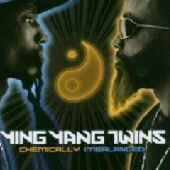 Don’t hate on Ying Yang Twins. They’re a little played out right now but they’re serious overall. They represent for disabled people everywhere too. TOY STORY!